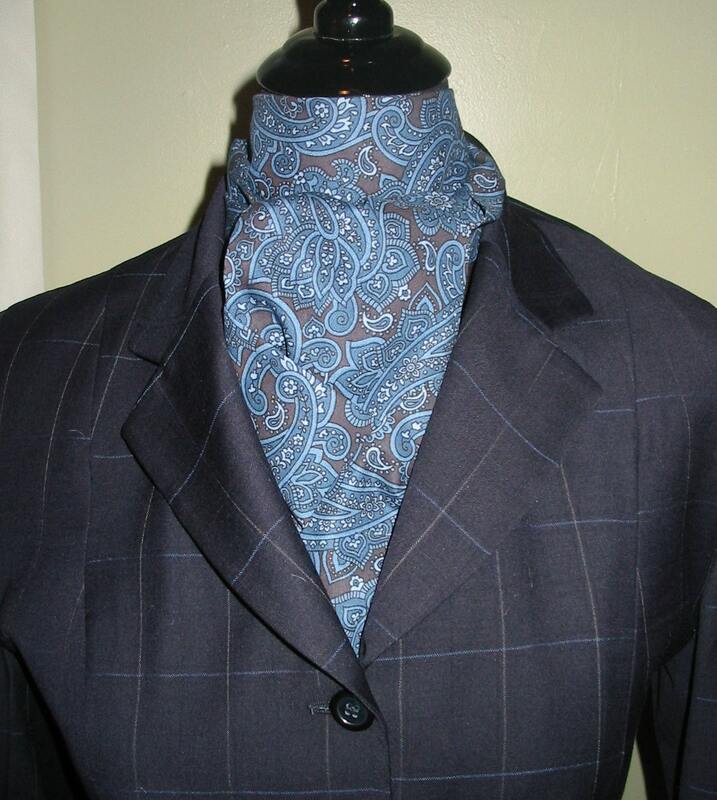 A lovely Blue and chocolate brown Paisley stock tie. 100% Cotton. This tie is only available as a shaped tie at this time. Please hand wash and line dry. Starch as needed.